The OPP Mine property outside Jacksonville. 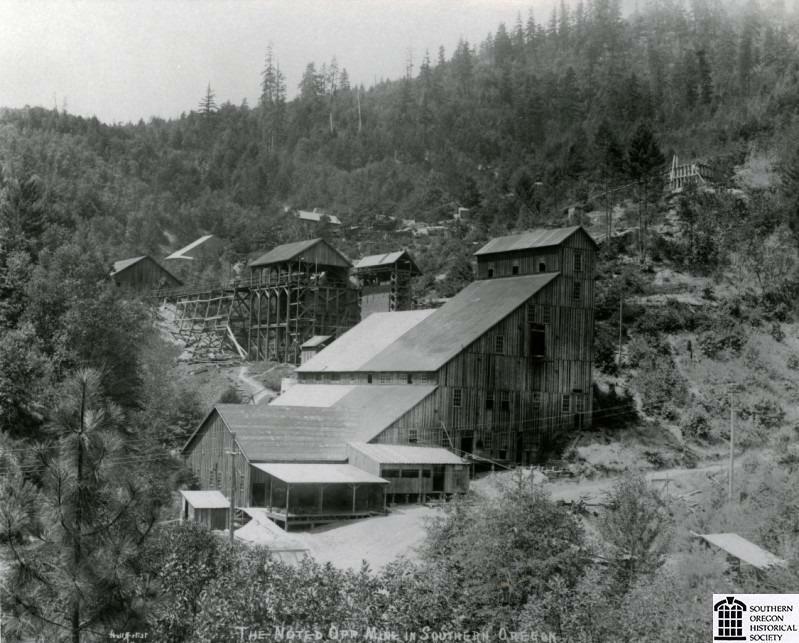 Once was mined for Gold with 1860 mining rights. The aggregate alone (approx 39 acres) has an estimated value of $30,000,000 up to $40,000,000 per owner. New owners would also want to mine the undetermined amounts of Gold/Metals ect. [(Tailings) State Speck Rock] which has final permit to mine now! The sellers are open to an all cash sale or exchange for other income producing in the Northwest. Two wells, 90 gpm artesian & 2nd well 14 gpm.